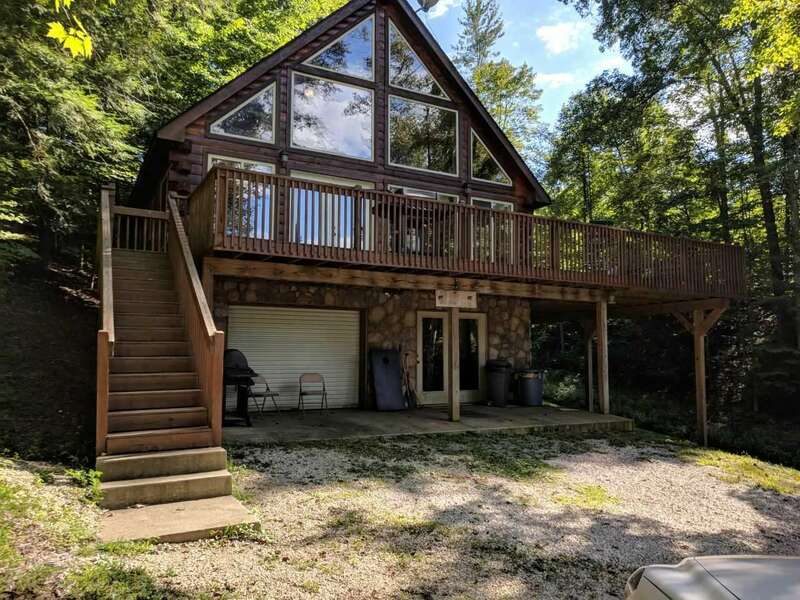 This beautiful vacation cabin in Cliffview Resort boasts its own private pond and a fishing haven on this end of the lake. 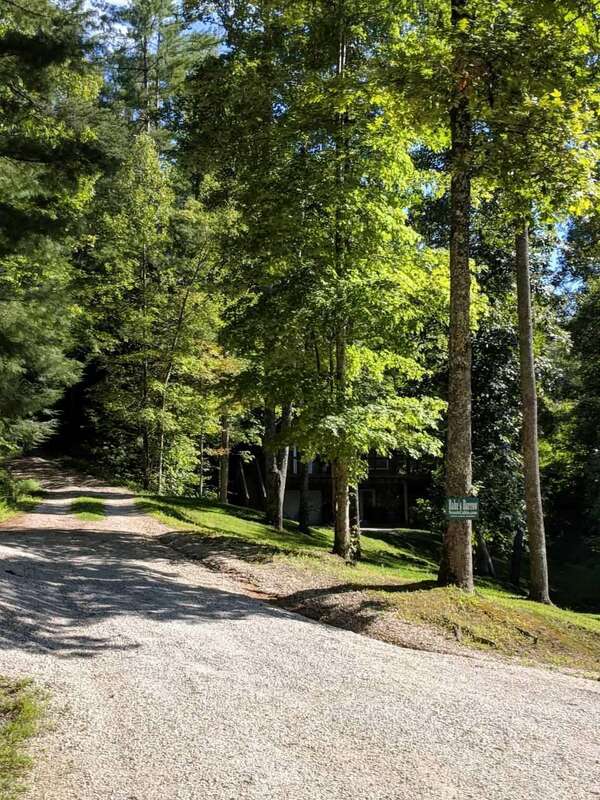 Perfect for the avid fisherman and small groups who want to get away and enjoy a scenic setting of woods, water, and wildlife. 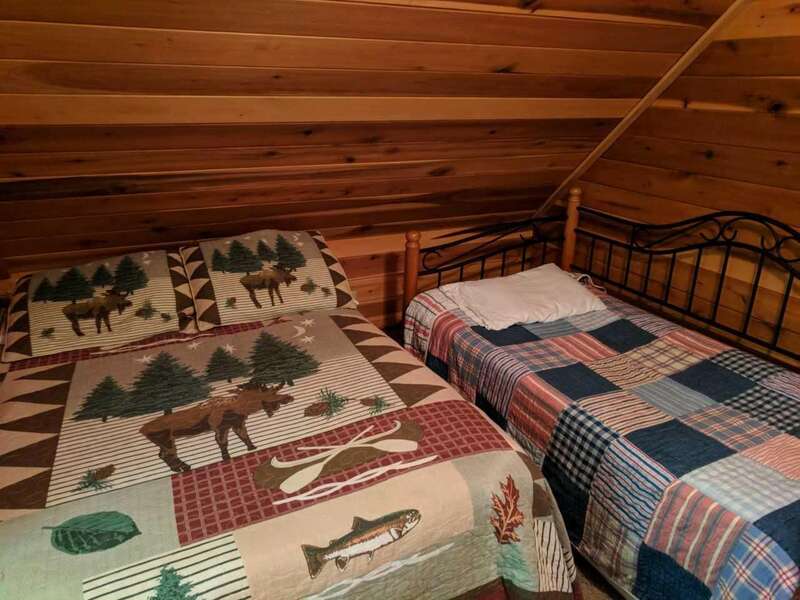 Modern 2 bedroom 2 bath cabin sleeps up to 7 people, has a bumper pool table and a foosball table, large flat screen TV with DVD player . Also has a washer and dryer, gas grill, and central heat/air. 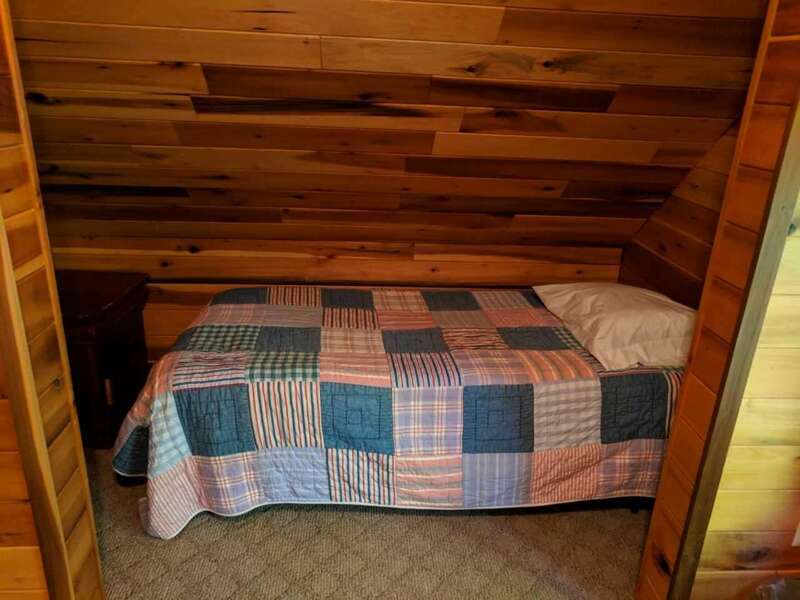 Master BR has a queen bed, upstairs BR has a full bed and 2 twins, and the downstairs den has a sleeper sofa. All will enjoy a great time grilling on the large wrap around deck with a view of a crystal clear 5 acre lake. This beautiful log home makes a perfect honeymoon destination. Fantastic lake view!